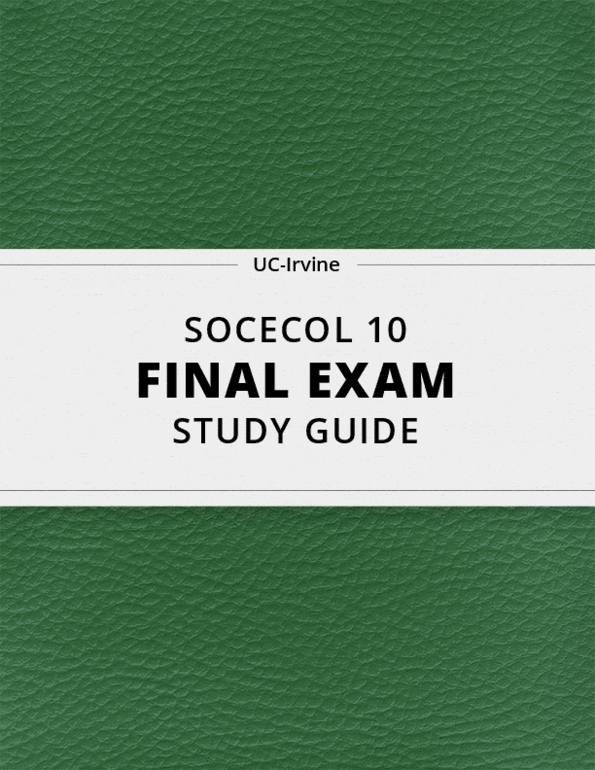 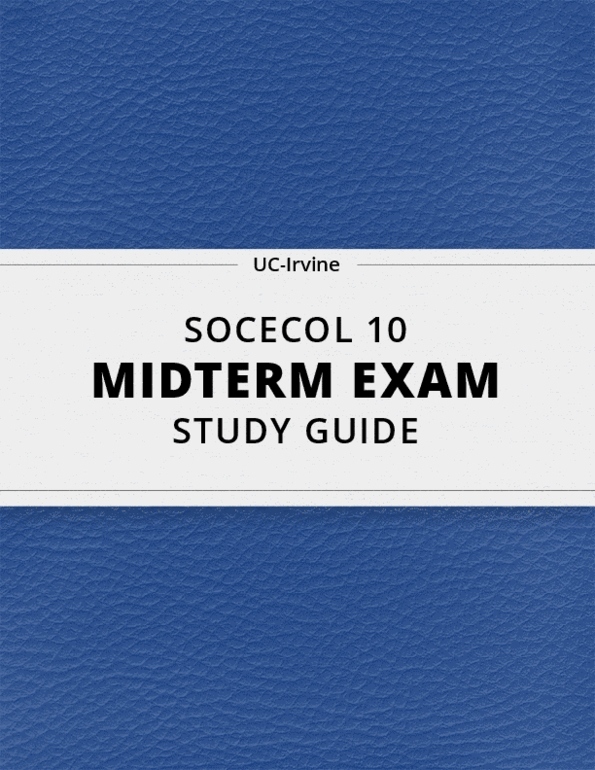 [SOCECOL 10] - Final Exam Guide - Ultimate 160 pages long Study Guide! 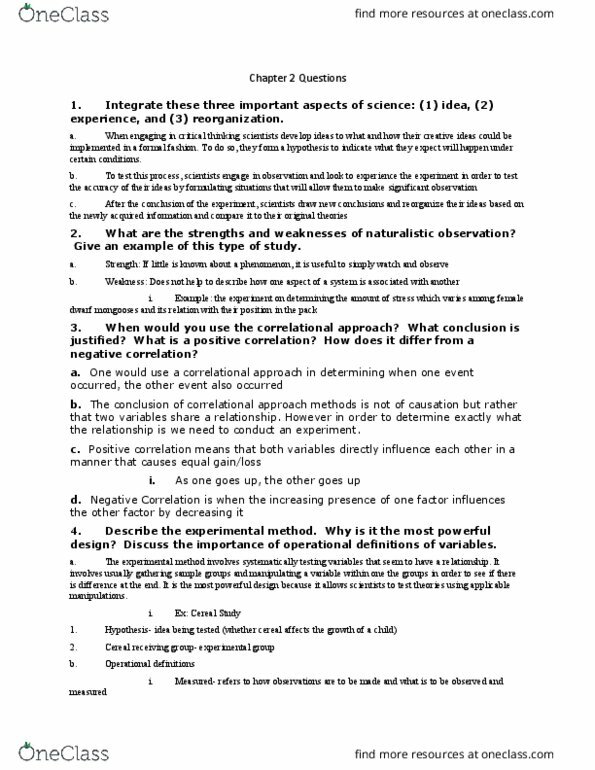 Discuss the idea that science is a shared activity. 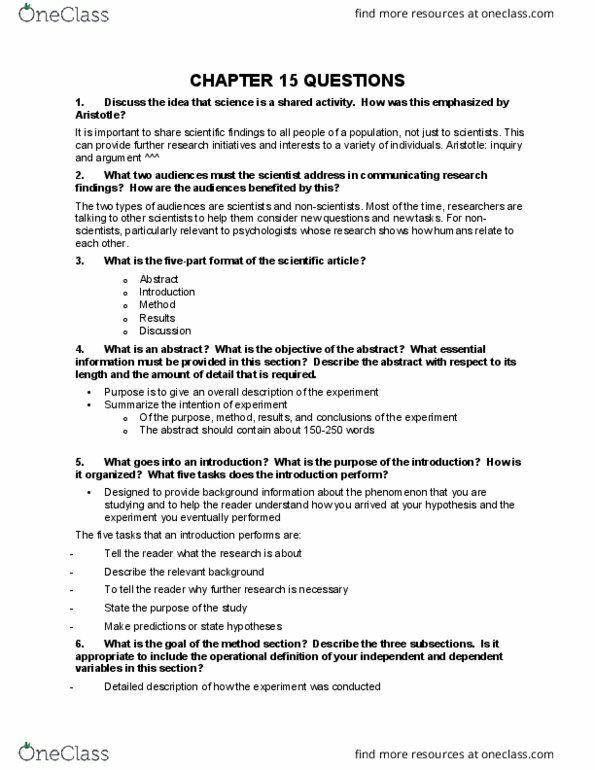 It is important to share scientific findings to all people of a population, not just to scientists.